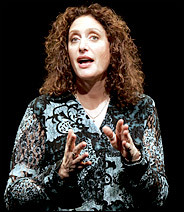 The New York Premiere of Emily Mann’s Annulla, at St Lukes Theatre, opened on May 14, 2006 and closed June 11, 2006. 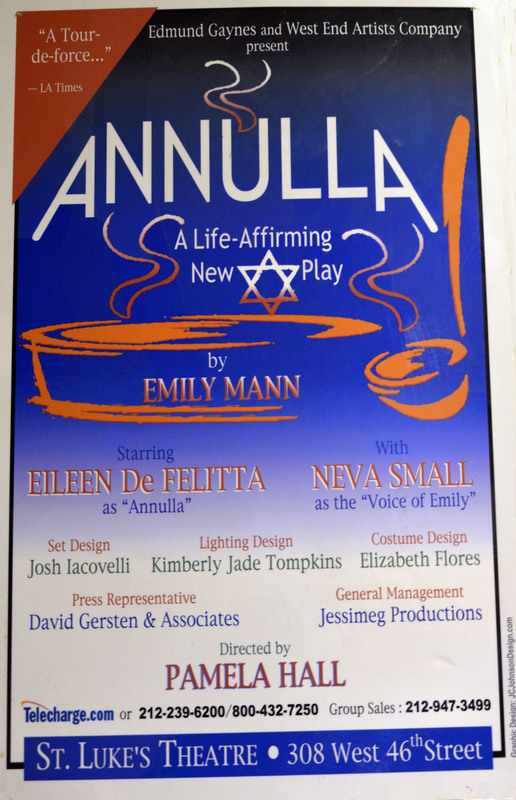 Emily Mann’s play Annulla is about a Jewish woman who passed for Aryan in Nazi Germay. It received its Off-Broadway debut at The Theatre at St. Luke’s on May 14, 2006 ( first preview May 4) and closed June 11, 2006 . Pamela Hall directed this West End Artists Company production. About the play: “The play was born when playwright and director Emily Mann set out to record a relative’s personal remembrance of the Holocaust. Instead, she discovered Annulla Allen, a Jewish woman who passed herself off as Aryan during the Nazi regime in Germany, and decided to dramatize her life. Eileen De Felitta was “Annulla” with Neva Small as “The Voice of Emily,” the Interviewer. Previews for SECRETS began Jun 25, 2006 at St Lukes Theatre, opened officially, July 13, 2006 and closed July 30, 2006. About the Play: In Gerald Zipper’s Secrets hidden relationships threaten friendship and love as this evening of wining and dining degenerated into a session of backbiting, snide comments and a contest to see who can be the cruelest to their respective spouses. When all is said, the participants wondered whether it was worth staying together anymore — but then again, can they adjust to a life alone? Directed by Ted Mornel, the six-person cast included Mark Hamlet, Darren Lougee, Lissa Moira, Alyce Mayors, Tom Sminkey and Elena Zazanis. 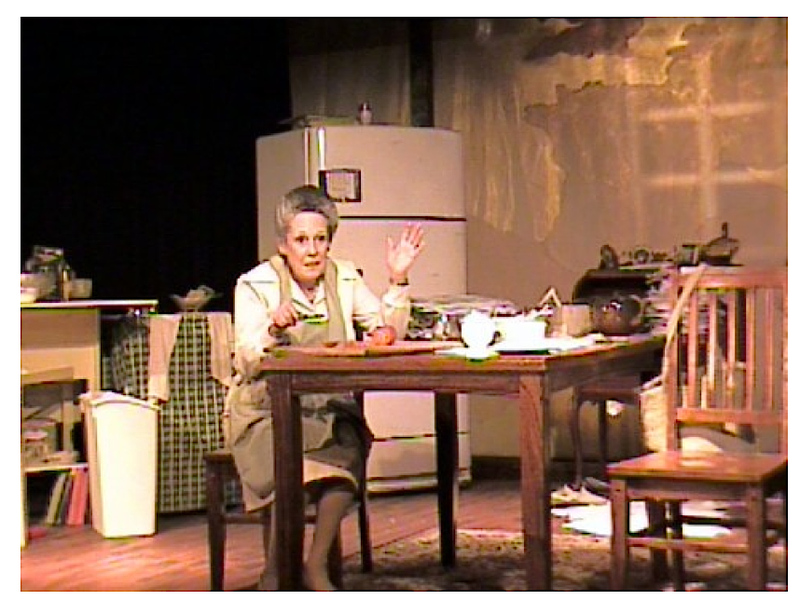 Judy and Me opened at St. Luke’s Theatre on October 21, 2008 and closed December 14, 2008 . The cast included Christopher Brick , Jean Ann Kump, Elyse Beyer, Christopher McCabe and Basil Meola. 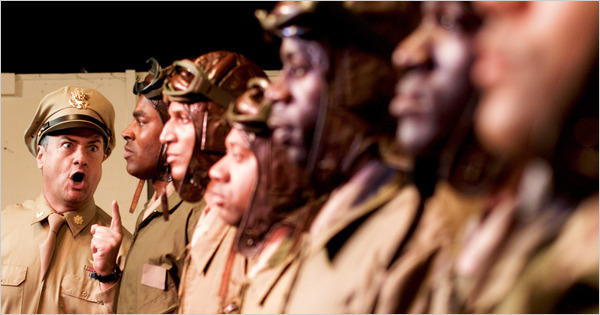 The Off-Broadway Premiere of “Black Angels Over Tuskegee” began at St. Luke’s Theater on February 15, 2010. “Black Angels Over Tuskegee” began previews at St. Luke’s Theatre Jan. 29, 2010. Written and directed by Layon Gray, the production officially opened Feb. 15, 2010. 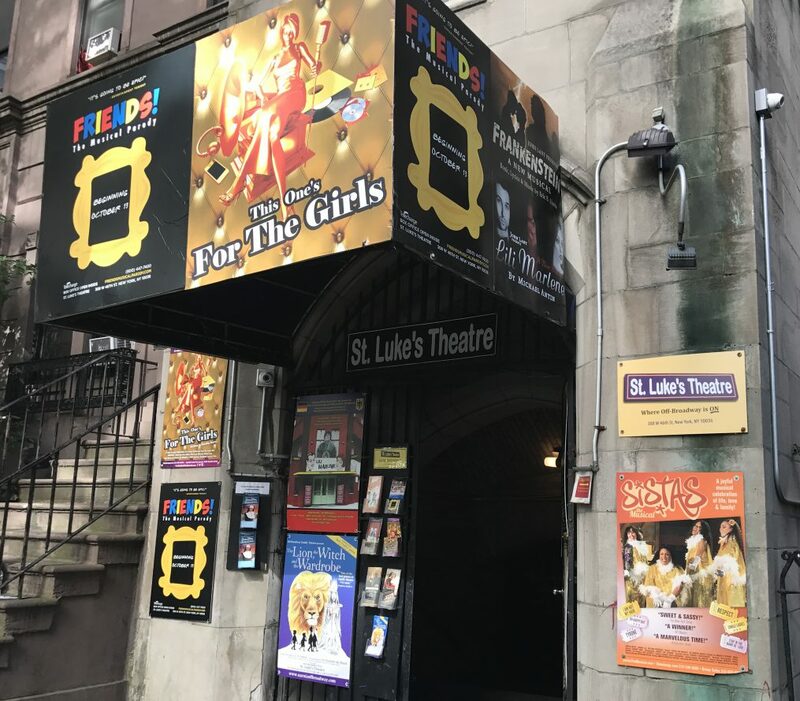 The Off-Broadway production of Black Angels Over Tuskegee ended its run at St. Luke’s Theatre on May 31, 2010 before transferring to the Actors Temple Theater June 5, 2010, where it continues its Off-Broadway run three years later ( December of 2013). From left, Rich Skidmore, Lamman Rucker, Thom Scott II, David Wendell Boykins, Demetrus Grosse, Derek Shaun and Layon Gray in Mr. Gray’s drama about the Tuskegee Airmen, fighter pilots in World War II, at St. Luke’s Theater. Mr. Gray also directs. Opened December 10, 2010 at St Lukes Theatre and closed on March 22, 2011 Richard Skipper interspersed stories and jokes from Channing’s life — much of it in her own words — with favorite numbers from her career, from “Before the Parade Passes By” and “Diamonds Are a Girl’s Best Friend” to lesser known novelty tunes such as Ervin Drake’s “Widow’s Weeds.” A talented three-man combo led by musical director John Fischer provides spirited support. 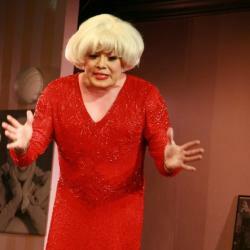 Richard Skipper As ‘Carol Channing’ In Concert celebrates the career and persona of the unique theatrical legend. Accompanied by a 3-piece band, Skipper blends Channning’s standards with original material and other familiar songs sung in a spot-on-Channing-on-Broadway perfection. 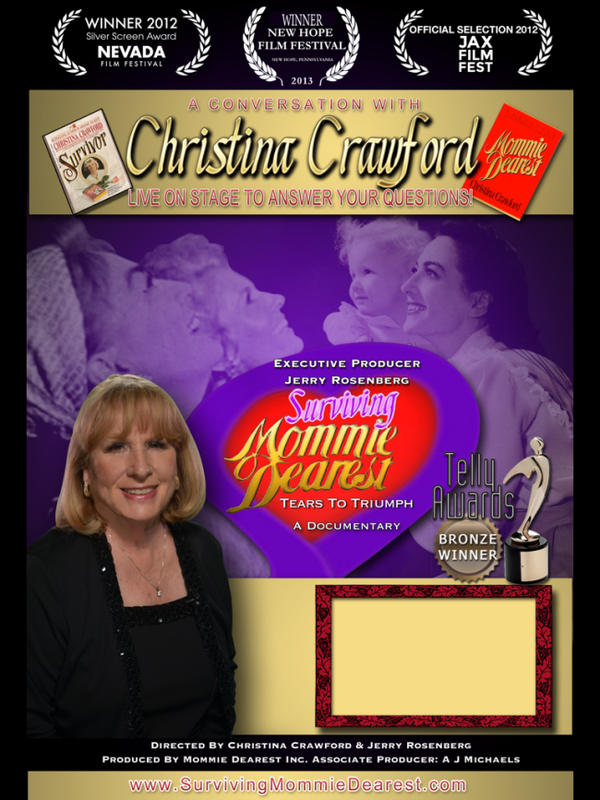 Christina covers 100 years of showbiz history and detailing the turbulent relationship between her and her movie legend mother, Joan Crawford, in off-Broadway’s Surviving Mommie Dearest. Featuring film clips, footage from 1940s home movies and blow-by-blow personal anecdotes, Crawford, whose memoir was the basis for the 1981 film of the same name, recounts the abuse that she endured in her life, discusses her road to recovery and takes questions from the audience in the 90-minute presentation. The documentary features long forgotten home movies and historical photos of both Joan and Christina Crawford. Throughout her long career, Ms. Crawford has turned the issue of family violence into public awareness. 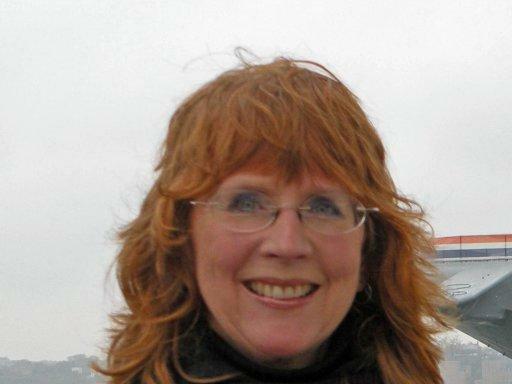 She also offers hope and the healing process through her personal experiences. The documentary was written by Christina Crawford, and directed by Ms. Crawford, and Jacksonville native, Jerry Rosenberg. Portions were filmed at the The Metro Entertainment Complex, in Jacksonville, FL. 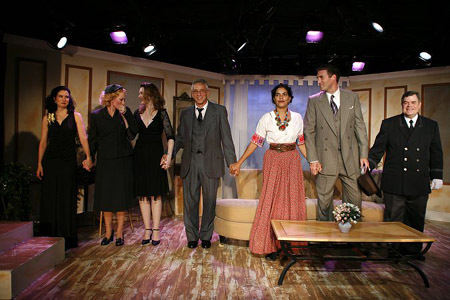 “Dietrich & Chevalier: The Musical” made its Off-Broadway premiere at St. Lukes Theatre on June 5, 2010 with its official opening on June 20, 2010 . Produced by Edmund Gaynes, written by Jerry Mayer, starring Jodie Stevens and Robert Cuccioli with Donald Corren, was directed by Broadway veteran, Pamela Hall with musical staging by Gene Castle. “Dietrich & Chevalier: The Musical” closed on December 11, 2010. Above: the original cast of The Rise of Dorothy Hale with playwright Myra Bairstow. (from left) Laura Koffman, Sarah Wynter, Myra Bairstow, Mark LaMura, Sarita Choudhury, Patrick Boll, Michael Badalucco. 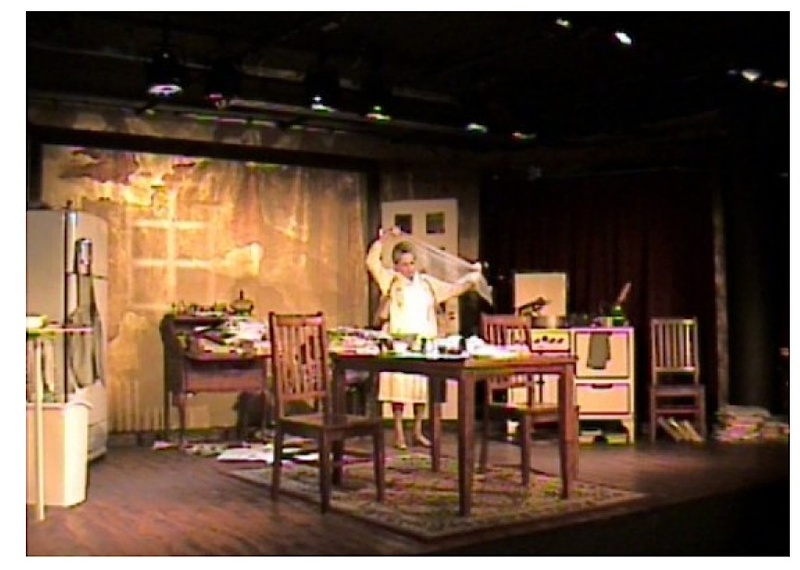 The Rise of Dorothy Hale , directed by Pamela Hall, played 137 performances – officially opening on October 4, 2007 and running through January 27, 2008. Producing partners were Edmund Gaynes and Aridyne Productions. The Rise of Dorothy Hale featured set design by Josh Iacovelli, lighting design by Graham Kindred and costumes by Rebecca Bernstein. Myra Bairstow’s drama centers on Dorothy Hale, a film actress once married to famed American muralist Gardner Hale. Hale threw herself from her 16th-story apartment on Central Park South in 1938.